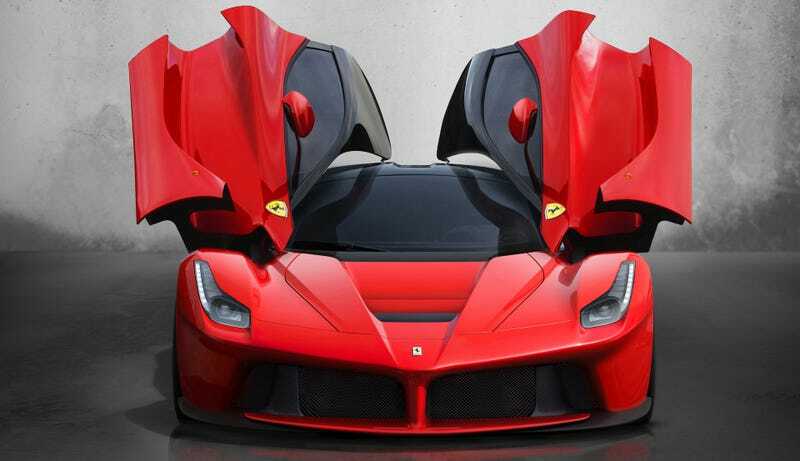 Of all of the automakers for the ultra rich, Ferrari has to be the weirdest. Not only do potential customers have to win the company’s favor before they even buy a new car—and they’re then “ranked” by Ferrari to decide who can buy what—but the manufacturer usually won’t sell cars to its own employees. In fact, Captain “No” at Ferrari—Enrico Galliera, the person who will tell you to move along, kid, if you ask to buy a car—told Australia’s Drive that Formula One drivers are usually the only employees allowed to buy new Ferraris. Even then, they have to pay full price for production models thanks to Ferrari’s rules that prevent special offers or discounts to anyone. With a limited production and clients “waiting so long to get their car,” Galliera told Drive, it’s “not nice if the car is delivered to employees.” It’s also not nice to tell people they can’t buy your cars, for any price, unless they find a way to meet your standards. But hey, ranking humans and denying them things as a result is totally normal. Just look at extremely wealthy Ferrari super-fan David Lee, who told the Los Angeles Times he made the decision to be the person who drives a Ferrari “seven days a week.” The Times reported in June that he spent $25,000 to join Ferrari’s driving club and $12,000 for two days of the company’s driving school, and his Instagram account, “@ferraricollector_davidlee” is full of Ferrari photos for his 733,000 followers to look at. 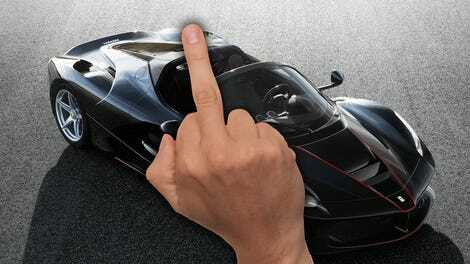 Ferrari returned the favor by rejecting Lee’s attempt to buy a LaFerrari Aperta, just like the company rejected two-time winner of the 24 Hours of Daytona winner Preston Henn from buying a LaFerrari Spider this time last year. Henn picked a legal fight with Ferrari over the rejection and later dropped it. He died in May at 86 years old. Not in the “top 200”? Is this the Billboard music charts, or a car company? Anyway, there’s a lot more absurdity going on in the full story from Drive, which can be found here. Aside from the ridiculously pompous language of it all, it’s kind of hilarious how often Galliera refers to these hypothetical customers with male pronouns. Maybe being a dude is a requirement now, too.